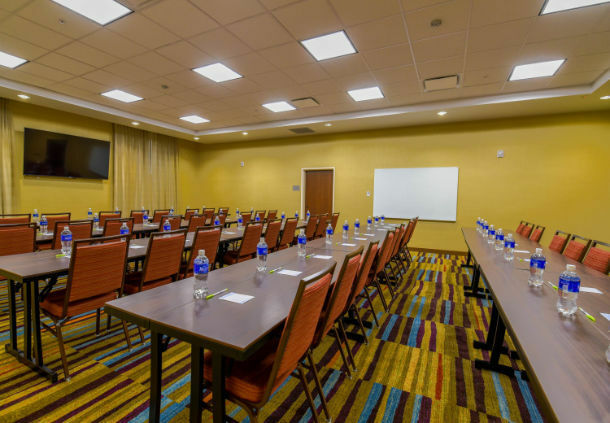 Meeting rooms are available from all 7 Orem hotels. Hotels meetings have the advantage of easy access and plenty of parking. Most have projectors and screens available. 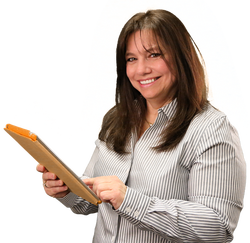 Rental fees typically include set-up and take-down to maximize your productive time.